Late 70's - early 80's 'Blue' AMEK ANGELA Mk1 In Line console. 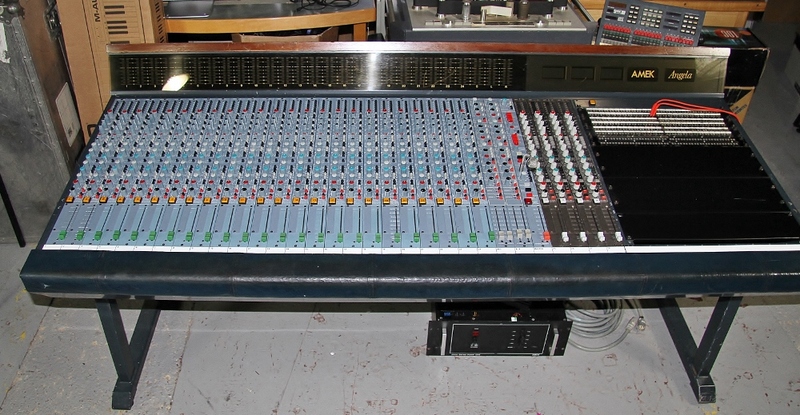 The desk is in good order and was recapped in 2007, it has an integral patchbay, and comes with a set of EDAC looms - fully functional. Order now for delivery in February.